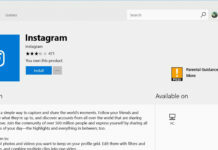 While some Windows Phone fans had hoped Microsoft would release a new smartphone this year, the company instead announced that Windows Phone’s hardware is no longer the company’s focus. 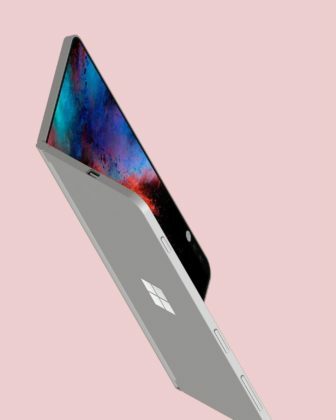 Microsoft is however still working on the mythical Surface Phone or Andromeda, and a Windows Phone enthusiast has finally imagined the highly-anticipated Microsoft’s foldable mobile device. 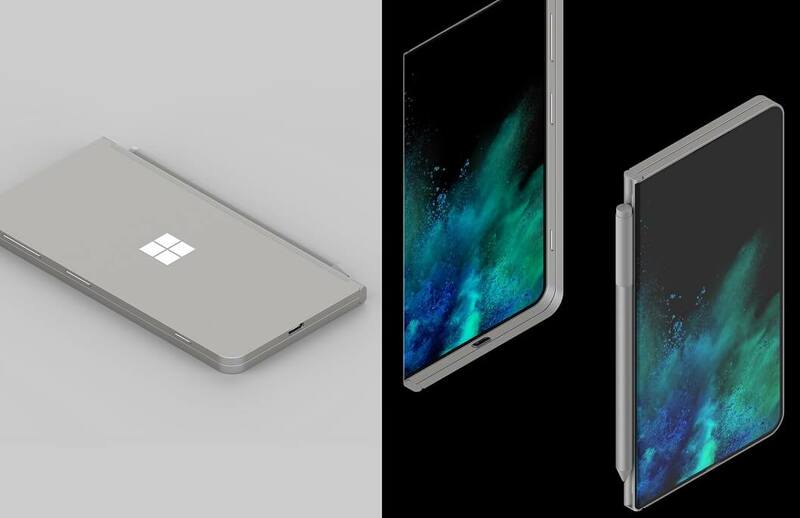 The stunning concept shows what could be the dream device for the Windows Phone hopefuls, the device he refers to as the ‘Surface Note’ resembles the look-and-feel of the rumored Surface Phone or foldable Andromeda mobile, based on the latest patents. The conceptual Surface Note is a foldable phone that features all the things we’ve come to expect from modern smartphones. 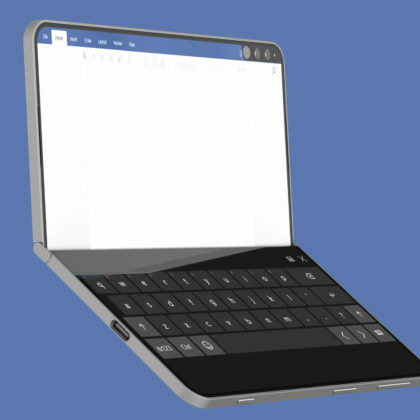 The idea of Surface Note concept is not new, the designer published the original concept of Microsoft’s foldable phone in June and he recently redesigned the device with a logical structure. 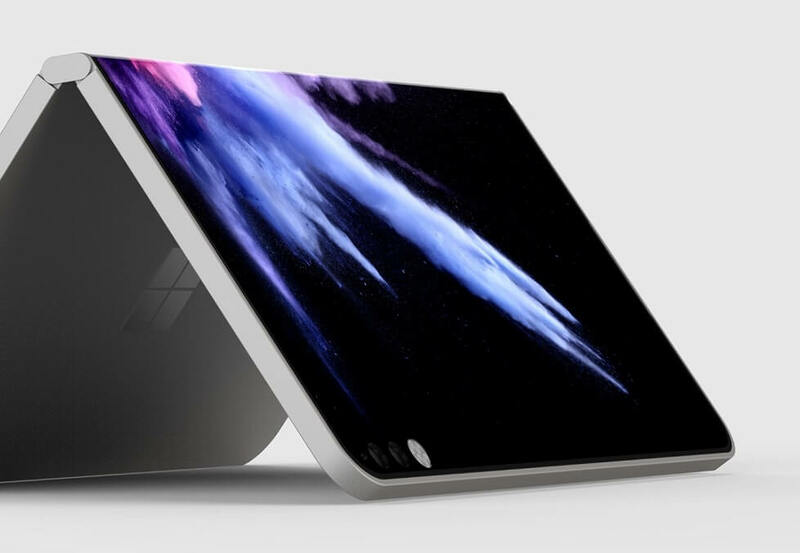 The Surface Note features a design similar to a previously revealed Microsoft patent, it uses a hinge to fold the display of the device. The hinged design is also used on ZTE’s foldable phone but unlike ZTE phone, the Surface Note almost produces a single image, thus delivering the best experience. 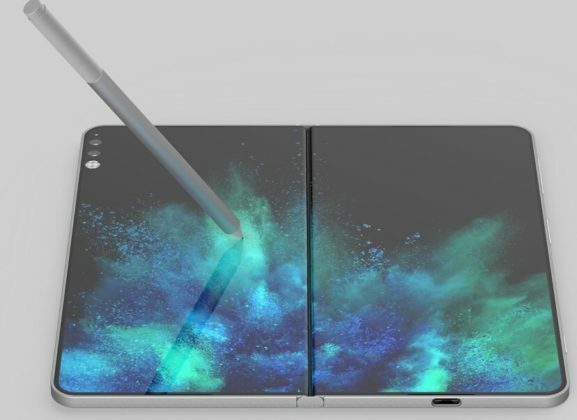 It has all features you will find on a modern smartphone, the conceptual device also has a edge-to-edge or bezel-less screen, with aluminum sides. 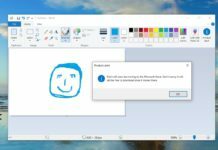 The Surface Note would run a full version of Windows 10 and also support the Surface Pen, for inking and creativity. 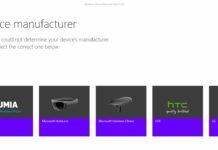 If we recall the original concept, it also has depth-sensing cameras for augmented reality support. 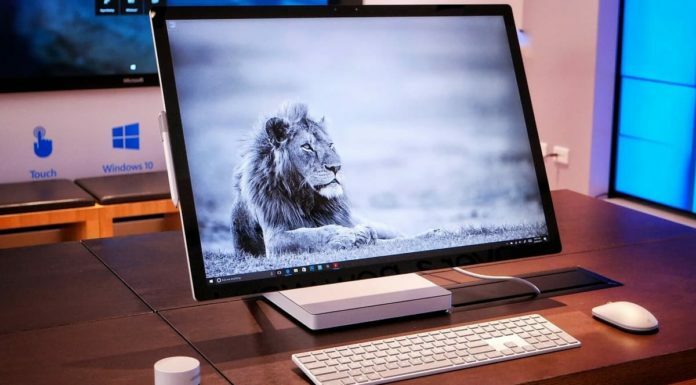 The Surface Note, of course, doesn’t look like any other phones, as Microsoft has already confirmed that its next mobile device won’t look like the phones of today. 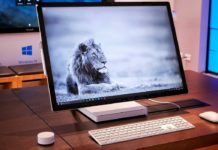 “I’m sure we’ll make more phones,” Nadella told host Molly Wood, “but they will not look like phones that are there today.” Will the future Windows phone look like the conceptual Surface Note? Probably not.